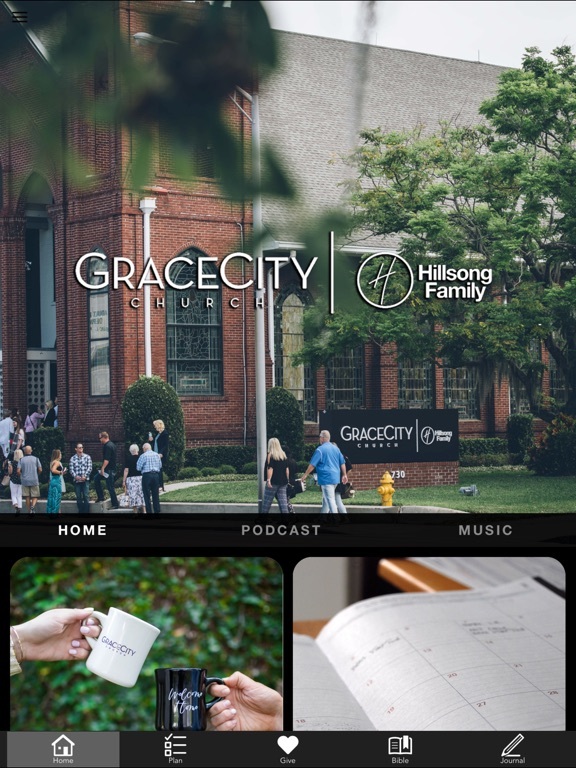 The Grace City App features content from Pastors Andrew and Christina Gard, who lead Grace City Church in Lakeland, Florida, along with the latest from Grace City Music. 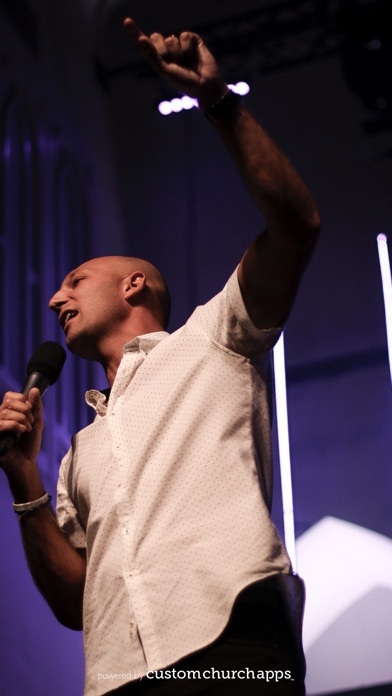 Grace City Church exists to lead people into a life-transforming relationship with Jesus Christ. 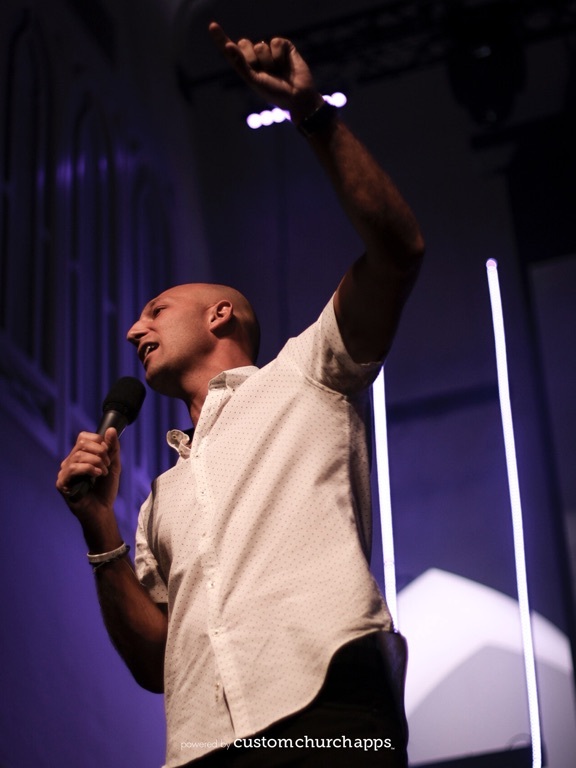 This app allows us to provide access to life-chaging audio sermons, original worship music, upcoming events and other important details about Grace City Church. Additionally, you can also share content with your friends via Twitter, Facebook and Instagram. The Grace City App was created by "Custom Church Apps TM"
* Cloud Based Journal: Your Pursue Journal is accessible online anytime at www.PursueJournal.com. 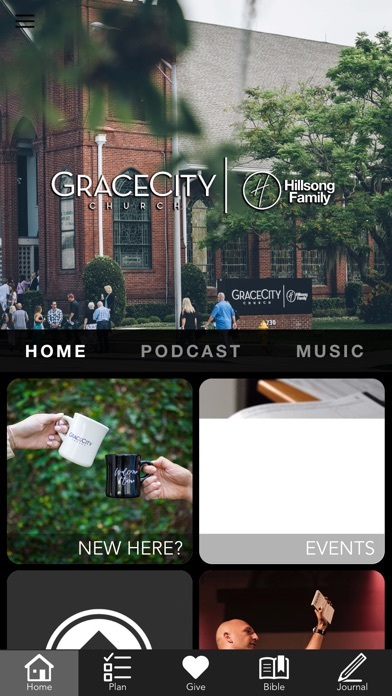 This allows you to be able to add entries anywhere, anytime and they are automatically linked to your Grace City app.